A Michigan woman is accused of beating her boyfriend’s 1-year-old son to death. 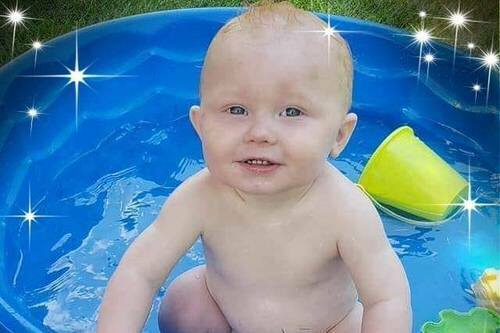 Amber Lynn Reeves, 24, has been charged with one count of manslaughter and a count of second-degree child abuse in the death of Logan Tracy, PEOPLE confirms from online court records. According to multiple news outlets, Reeves was dating the father of Logan Tracy. When the father left her alone with the toddler on Oct. 9 in her Jackson home, she allegedly flew into a rage and beat the boy, according to prosecutors. He died two days later.